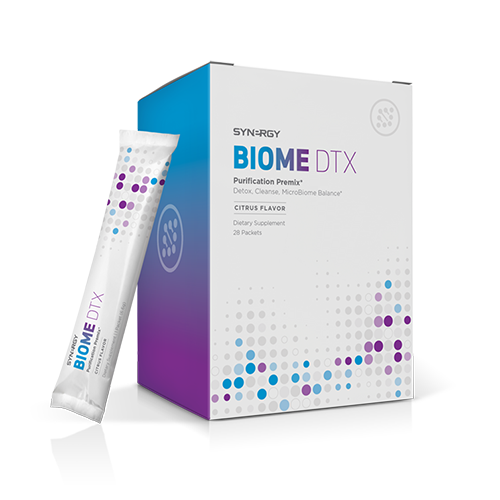 Biome DTX cleanses and balances the microbiome by eliminating toxins and heavy metals. Its l-glutamine-rich formulation also supports healing of the gut lining to stop the flow of endotoxins that damage and trigger inflammation to vital body systems. This purifying drink is a gateway to a new beginning of Elite Health. 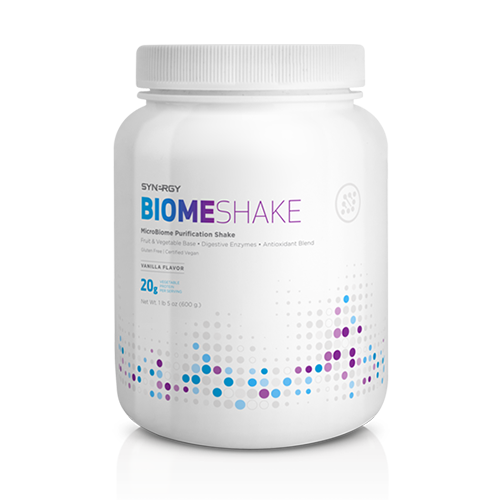 Biome Actives combines both prebiotic and probiotics to create a favorable environment for beneficial gut bacteria. 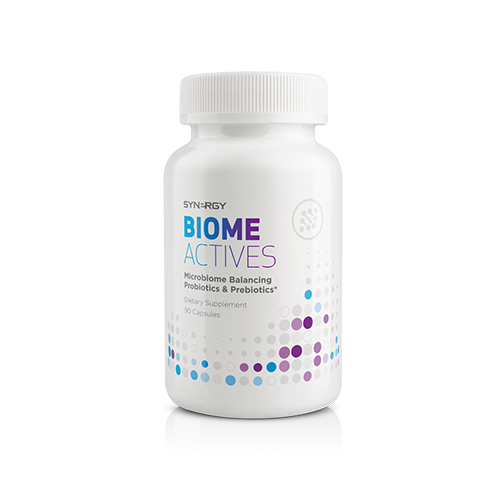 Providing 1 billion colony-forming units (CFU) of probiotic Bacillus coagulant per capsule, Biome Actives helps maintain microbiome balance in the digestive system and supports health detoxification. 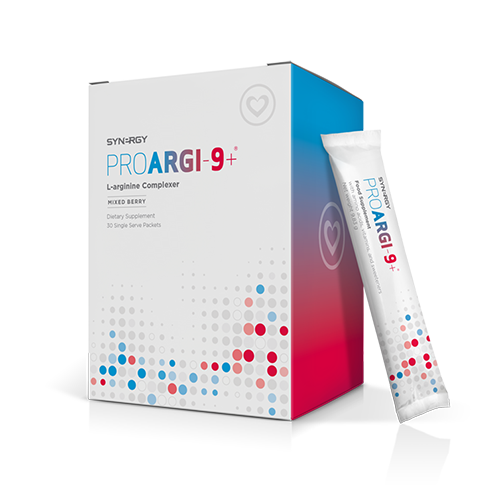 ProArgi-9+ is packed with pharmaceutical grade l-arginine, an amino acid that, as recognized my the Nobel Prize in Medicine, the body converts to nitric oxide to help enhance blood circulation to vital organs throughout the cardiovascular system. Formulated in collaboration with leading l-arginine researchers and cardiovascular specialists, ProArgi-9+ may help energy levels, stamina, muscle growth, and immune function. It may also help maintain healthy blood pressure and blood sugar levels and reduce adipose tissue body fat. e9 offers you a healthy alternative to naturally boost your energy from natural caffeine from guarana, a powerful blend of l-arginine and other amino acids, and B-vitamins. Its unique low-calorie formulation gives you long-lasting energy, increased alertness and cognitive capacity, and increased physical performance, and then lets your energy gradually subside without experiencing that sudden crash. Great tasting Tropical Burst flavor. Biome Balance’s berberine is a nature extract of Indian barberry root that supports gut health and microbiome balance by combatting endotoxins which can interfere with gut performance and glucose metabolism. Berberine also supports healthy insulin response and healthy cholesterol and triglyceride levels. 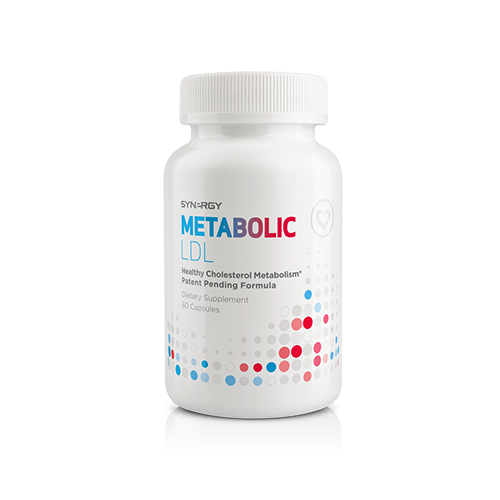 Metabolic LDL combines bergamot orange extract with a proprietary blend of high-ORAC antioxidants that help support healthy total cholesterol and triglyceride levels. It works by blocking an enzyme the liver needs to produce LDL cholesterol. This unique and powerful herbal formula helps modulate cholesterol oxidation and maintain healthy cholesterol levels. When you sign up you will gain acces to our meal plan fitnes plan, and be sent enough products for this 2 week trial challenge. All of which are 100% money back guarantee. Please enter the personal Legacy Network website address of the individual that invited you here. If you don’t know their website address, please contact them.